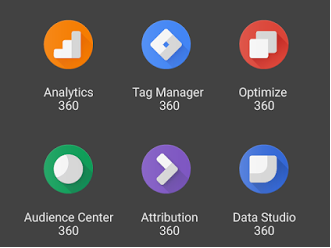 Google Analytics 360 Suite comes with new incredible tools. But this new release not only brings enhancements to the paid premium users, but it also comes with some benefits for the standard/free users. 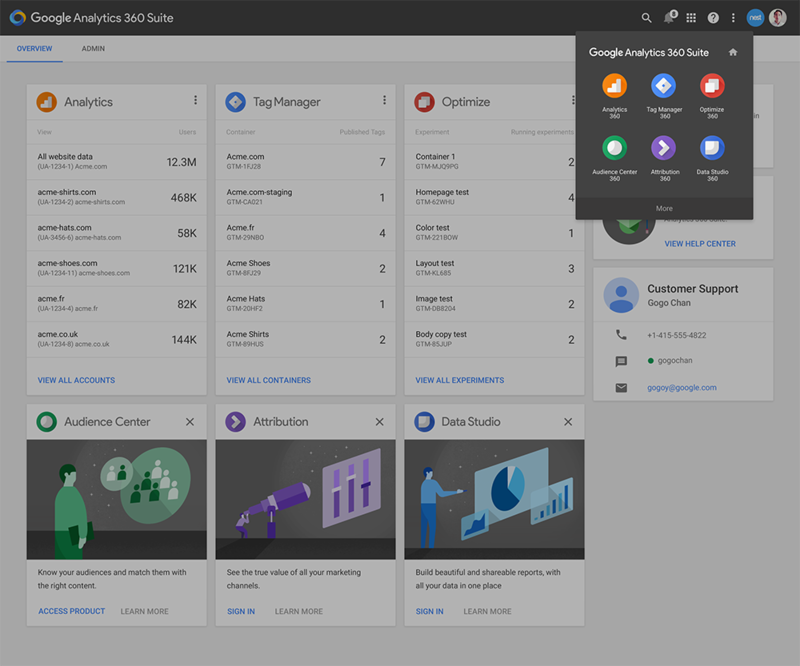 What is Google Analytics 360 Suite? 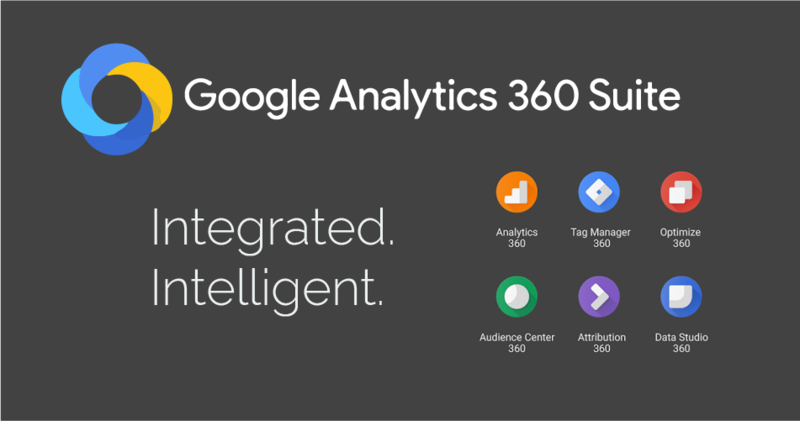 Google Analytics 360 Suite is the new paid version of the most famous Web Analytics Service, a marketing cloud machine intended to help digital marketers and analyst make sense of user behaviors and data coming from different devices. At the moment, it comes 7 solutions including the classic analytics reports, surveys, optimization experiments, and highly customizable dashboards. The advantages of the previously called premium now 360 suite over the standard Google Analytics were not so evident until you had huge amounts of data to analyze. For the common user with small medium/websites, the free version of the Analytics service was enough. *This was the official price of Analytics premium, Google hasn't released prices for the 360 bundle or the 360 Apps. Initially, all 360 tools were included only in the paid service, however, since most of the users wouldn't benefit from that Google started releasing basic versions of the apps to allow free users get advantage from them. The Suite comes with seven apps out of the box and most of them have a 360 and a standard version. In general, the 360 paid version is targeted to medium/large sites and comes with implementation services and support. Each app has its own differences/limitations between the free basic version and the 360 paid version. 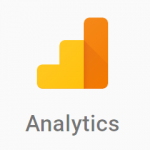 As part of this new launch, the Analytics interface recently got a complete makeover. A new and clean user interface with changes mainly in the top and lateral navigation that makes the analysis through different reports/views/properties/accounts much faster. Full comparison Google Analytics 360 vs Standard. Tag Manager is a system that allows you to quickly and easily update tags and code snippets on your website or mobile app, such as those intended for traffic analysis and marketing optimization. 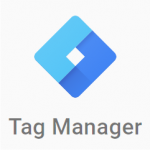 Google Tag Manager makes many of the Analytics tasks a lot simpler, things like events, goals, e-commerce tracking, and even the implementation of the tracking code. Full comparison Google Tag Manager 360 vs Standard. 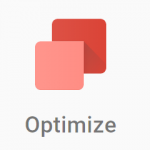 Optimize allows website personalization and testing, with the aim of helping marketers offer better experiences. Marketers can see various variations of the site and select a version that is ideal for each audience. 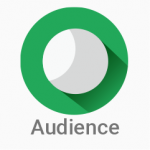 360: Audience targeting, unlimited multivariate testing, simultaneous experiments. Full comparison Google Optimize 360 vs Standard. 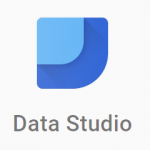 Data Studio provides data analysis and visualization integration across data sources and other sites. It turns data to dashboards and interactive reports. 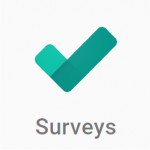 Full comparison Google Surveys 360 vs Standard. 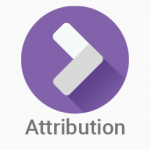 Google Attribution is only available for 360 users at the moment. Rebrand of Adometry. It will help advertisers understand marketing investments and do proper budget allocations. 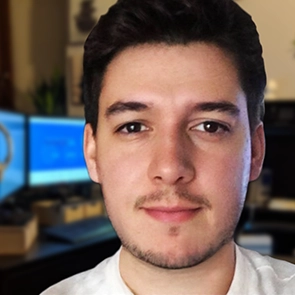 It has a data management platform that helps marketers understand the needs of their clients and find more of them across different devices, campaigns, and channels. How to Improve the data quality of your Analytics for both Free and Paid version. Do you have filters for ghost, crawler and language spam? Are you blocking good bots? Are you filtering development and test environments? Are you filtering internal traffic (traffic generated by you or your team)? Do you have a clean segment to remove the spam from your historical data? If any of your answers is "NO," then you may be getting junk or irrelevant traffic corrupting your data. The following article will guide you through everything your Analytics needs to display not only clean but also meaningful data! Get your Google Analytics in shape now!